MANILA, Philippines – A recruitment agency in Hong Kong has been ordered to pay back a Filipina domestic helper for Php70,000 in illegal placement fees, even if she didn’t have receipts to backup her claim. Recruitment agencies are actually paid by household employers and companies for the processing needs of the job applicants, even including expenses for passport and visas but a lot of recruitment agencies actually still charge these fees from the applicants, anyway. Knowing this is ‘SOP’ (standard operating procedure) for many recruitment agencies, Hong Kong created a law to stop this from happening. 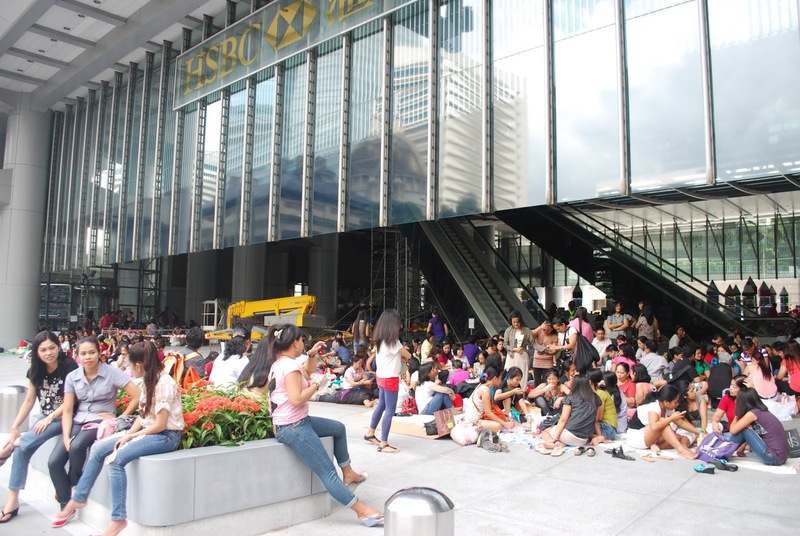 Under Hong Kong law, recruitment agencies are only allowed to charge up to 10% of the domestic worker’s monthly salary. With the current minimum domestic helper salary at HK$4,520 (Php30,300) per month, recruitment agencies are only allowed to collect HK$452 (Php3,030) in total fees! But in practice, this is not what is followed by most agencies. Joan Imperial of Naga City paid a total of Php83,000 to her recruitment agency so she could get a job as domestic helper in Hong Kong. She received the offer in August 2017. To begin processing her application, Imperial paid the agency Php10,000. Then, she paid the agency owner another Php10,000 when she went to Manila. On October 30, 2017, Imperial shelled out another Php40,000 for the Pre-Departure Orientation Seminar. Then, she added Php23,000 for training and medical fees. She now works for a family in Prince Edward, Hong Kong. 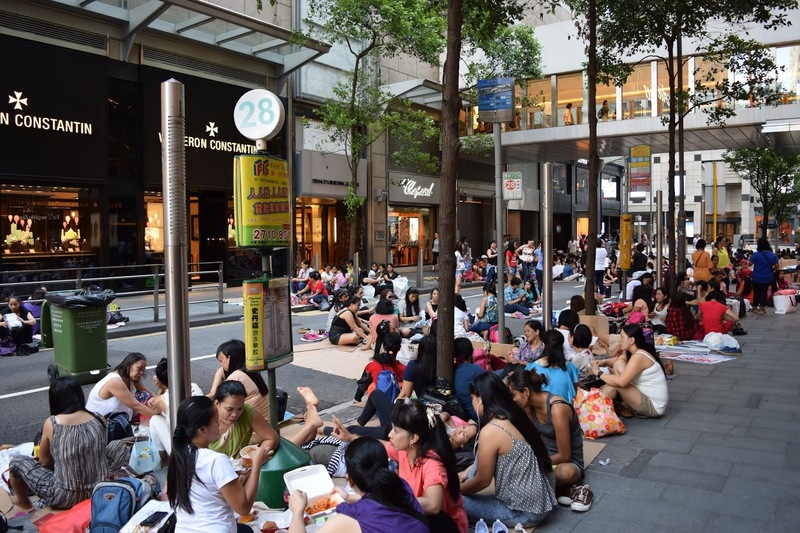 Imperial had no idea that she had paid too much until someone from Mission for Migrant Workers (MMW) told her about it in a chance encounter in Admiralty. “Someone approached us and said that, if we had fallen victim to illegal collection by agencies, we could still recover the money. We decided that, if there was a chance, we would pursue it,” Imperial revealed. Despite not having receipts to prove that she paid the agency, she filed a complaint at the Philippine Consulate General in Hong Kong last September 23. Upon meeting with the agency officials, Imperial was offered Php50,000 which she accepted at first. But she would later change her mind after realizing she was entitled to actually receive back more of the money she paid the agency! “I stood my ground because the Mission said that there should be no placement fee. I said ‘Ma’am, it’s the employer who should pay,” Imperial said. On December 13, the agency was ordered to pay her back Php70,000. While she could have pushed for more, Imperial was happy with the decision, especially considering she didn’t even have receipts to prove that she paid the agency that much money. “I hope that other victims of overcharging would also not be afraid,” she added.